Taking the European Fashion industry by storm is the multi-talented Tanzanian born Julius Reuben. 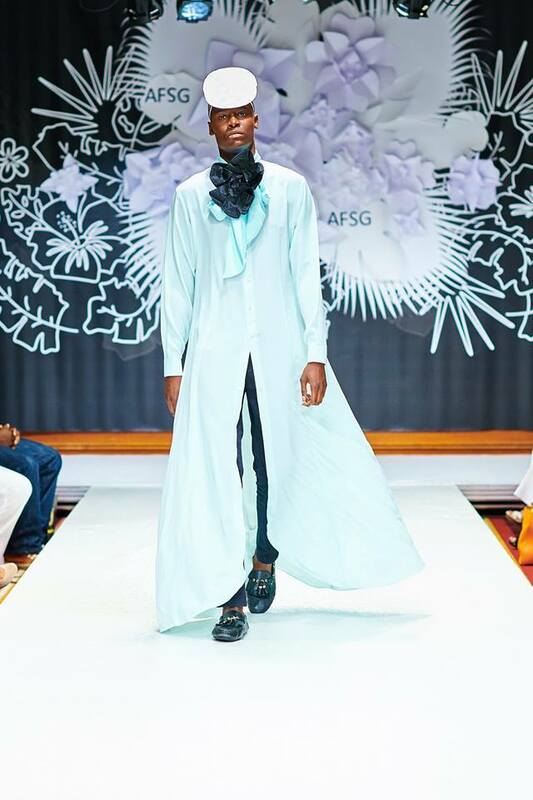 A brilliant creative artist, Julius Reuben has released the Julius Reuben London SS 15 – 16 Collection. In an interview with Miss Black Africa UK director, Dele Onabowu, Reuben was very passionate about his work. Asked about his inspiration for this breath taking collection, Reuben replied “ Every piece of this collection is based on flowers. This collection is about the beauty of a dying flower in an extraordinary ‘make believe’ African forest”. The Tanzanian born model, designer, actor, choreographer and dancer has graced numerous publications like Pop, Vogue, Notion, Oh yes and Glamour. His work has appeared in galleries around the world, including the likes of The National Portrait Gallery and Guild hall art gallery. He has worked with internationally acclaimed and award-winning photographers and stylists such as Akif Hakan Celebi, Ajamu Artist, Sayaka Maruyama, Adam Broomberg, Oliver Chanarin, Erik Erxon , Othello De’Souza Hartley, Anthony Lycett, Funmi Fagbemi, Aiden Connor, Alexis Knox, Johnny Blue Eyes and Vanessa Reid. He is also known to work very closely with designer Anoosh Naghibi in most of his Fashion Art projects.